The travel quote "collect memories, not things" sounds great in theory. Just stop buying so much stuff, and collecting whatever it is you collect, and see the world instead. That clever marketing slogan encourages you to reassign your expendable income, but is it a realistic mandate? Downsizing, decluttering, the tiny house movement - they all sound good in theory, too. As you get older, having fewer possessions to manage makes sense. But as the descendants of hunters and gatherers, you might be one of those folks finding that minimalism really doesn't cut it in the long run. Without some "stuff" to feather your nest between those costly travel adventures, life can be pretty dang boring not to mention far less colorful. The travelers who really have it figured out relish bringing back a few souvenirs to trigger a recall when those expensive memories start to fade. Collectors also know there are some very good reasons to amass some loot they can enjoy. Here are a few of them. With mobile phones and digital photography, it's really easy to snap a few hundred photos while you're on vacation. But let's face it, beyond the few you share via social media shortly after they're captured, how often do you look at those "memories?" Hard drives have become today's shoebox filled with photos. You can look at them whenever you want, but you never do. But when you collect a magnet for your fridge from all those cool places, you'll remember all those destinations every time you grab a cold drink. 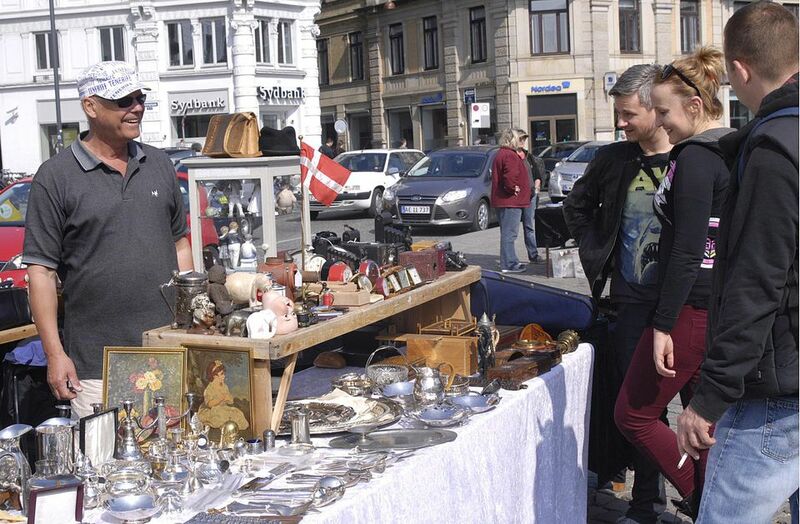 True collectors also love ferreting out the best antique malls and flea markets wherever they go. Even on business trips, they make time for a collecting adventure. Whether it's a piece of costume jewelry stowed away in a carry on bag, or the best piece of Roseville pottery ever carefully shipped back home, travel can indeed be enhanced by doing some modern day hunting and gathering. While sticking some colorful magnets on a refrigerator may not be the epitome of decorating, there are many other ways to use your travel finds in your home. Glass apothecary jars and hurricane lamps make the perfect receptacle for small objects you might find at a flea market visited on a road trip or a foray abroad. From Bakelite dominos to matchbooks with artistic covers, picking up a collection to serve as a conversation starter in a living area has never been easier. Don't forget all those architectural antiques and objects ripe for repurposing as well. Some of the most intriguing rooms are built around fascinating finds. And guess what? You also get the added bonus of reliving that moment when you discovered something fabulous every time someone remarks on it. Reliving travel memories with collections isn't just about pride of ownership, although that could easily be reason enough to bring home a treasure. You get the added benefit of having fun with family and friends. Every time you drink from that Snoopy character glass you playfully fought your sister to snag, or you put on that pair of earrings your granddaughter loved on you, there's a memory to be relived. Families looking for a fun pastime away from computers and video games enjoy a good collecting outing together. Huge flea market venues like Brimfield in Massachusetts or Round Top in Texas also offer days of shop-till-you-drop fun with friends. Just be sure that you aren't so fixed on getting to your destination that you forget to make a few stops and enjoy the journey. If you pick up something fun to add to a collection as a reminder of those good times spent together, that's even better. While your kids and grandkids may not want a house filled to the rafters after you're gone, they will relish having a few prized possessions of yours as a reminder of the love you shared with them. These will be the things that you searched to find, drug back home, displayed proudly, and told them the story about how you got them over and over again. Sure, they might roll their eyes now, but at sometime in the future, those mere things will mean something to them. After all, those hard drives filled with travel photos probably won't be preserved for posterity. When you die, those memories will sadly go with you if you don't take the time to print and frame a few of them. But there's a good chance that your favorite piece of glassware or the painting you just couldn't live without will remind someone of your passion for life long after you're gone.